last update: 2/28/2019 Interactive map of event calendar. 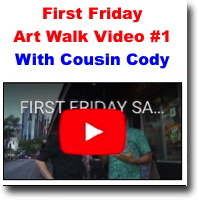 This is a "Progressive" Art Show Auction developed by Patrick Ching. 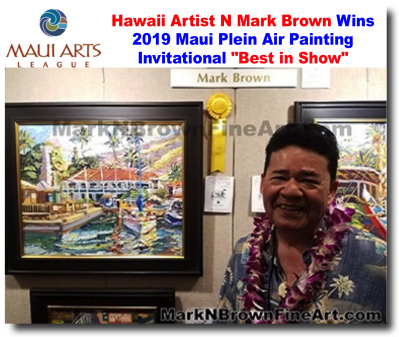 This year he will create new paintings from Feb 26, 2019 to March 9, 2019. 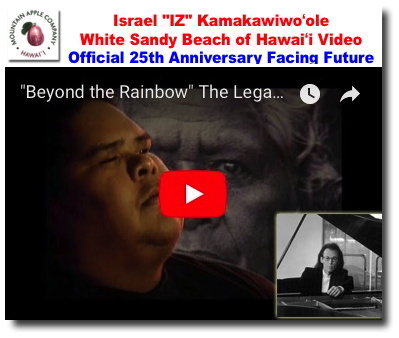 The event has raised thousands of dollars for the Kilauea Point Natural history Association which is a wildlife education organization located at the Kilauea Lighthouse on Kauai. 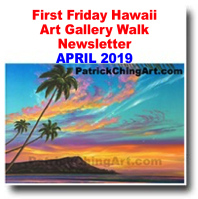 Hawaii from the Land to the Sea, an exhibit of 30 original paintings by artist Esperance Rakotonirina, Kaneohe resident, in the Lecture Room Gallery at Ho`omaluhia Botanical Garden from March 2 to 31. Reception is Saturday, March 9, from 4 to 6 PM. All welcome. 3/1/2019 - Attend the March 16th FEAST+NERD NIGHT to support local artists & scientists! Join us as Hawai‘i FEAST &Nerd Night Honolulu team up to host a community dinner &fundraiser to support the upcoming exhibit SymbioSEAS: Connecting Science, Education, Art, and Society through Coral Reefs. 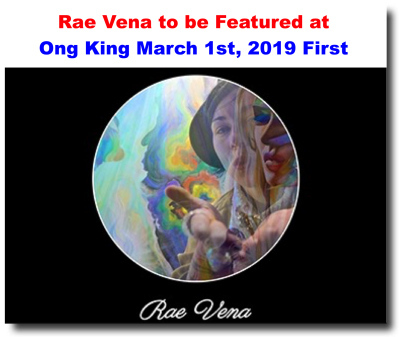 Rae Vena is visionary pop surrealist visual artist traveling from the Pacific Northwest to share a live art performance at ONG king for first Friday , March 1st! 1/15/2019 - SFCA Education Grants - applications open! 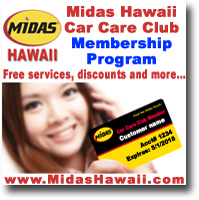 The purpose of the Apprentice Mentoring Grant is to support advanced sustained training and mentoring of next-generation cultural practitioners, especially cultural practitioner teachers, in order to build cultural capacity living cultures in Hawaii. An Installation hall in the heart of Honolulu's art district. 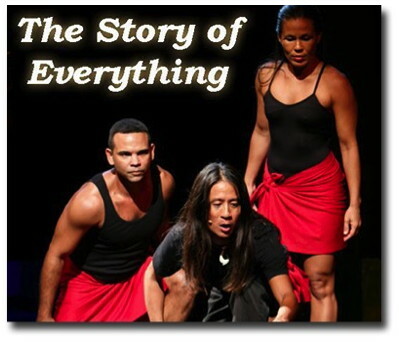 1/3/2019 - "The Story of Everything" by Kealoha @ Hawai`i Theatre (March 22nd)� early ticket discounts available now!! 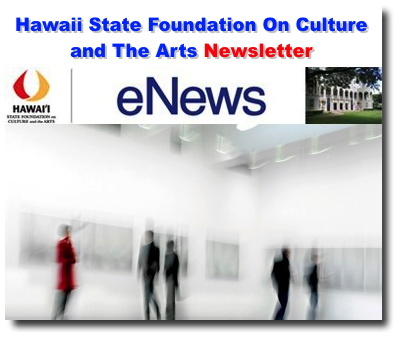 The purpose of the Apprentice Mentoring Grant is to support advanced sustained training and mentoring of next-generation cultural practitioners, especially cultural practitioner teachers, in order to build cultural capacity living cultures in Hawai`i. Last update: 1/3/2019 Interactive map of event calendar.